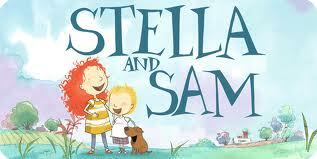 Marie-Louise Gay’s Stella and Sam series are some of my favourite children’s stories. I love Stella’s imagination and her utter joy at life. 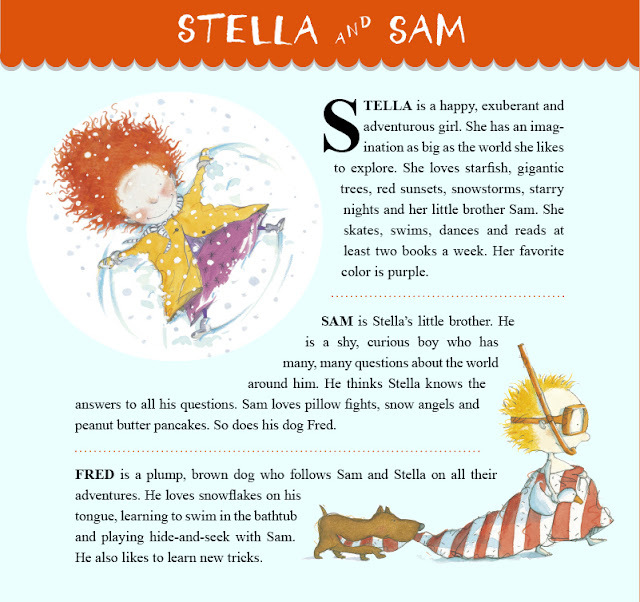 I love the simplicity of Stella and Sam playing together and the beautiful stories Stella tells Sam: about being Star of the Sea, Queen of the Snow, Fairy of the Forest and Princess of the Sky. I love Sam’s never-ending questions and his innocent trust in the infinite knowledge of his big sister. These books are the celebration of the real beauty in the relationships of siblings (when they aren’t arguing over whose turn it is to clean the hamster cage or empty the dishwasher) but also how powerful the gift of imagination truly is.